Review rejects conservation groups’ complaints that use of dredging gear damages seabed, explains this article from The Guardian. A scallop fishery in Shetland has retained its coveted eco label after an independent review rejected allegations that it damaged the marine environment. The marine conservation charity Open Seas and the National Trust for Scotland protested that the fishery’s use of dredging gear to harvest scallops caused unjustifiable damage to the seabed and other marine species. 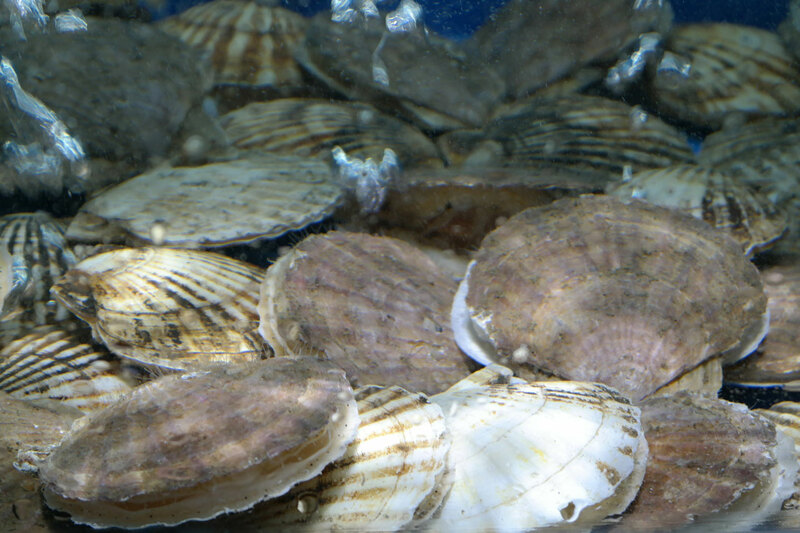 They formally objected to a recommendation late last year that the Marine Stewardship Council should again award a marine sustainability mark to the fishery, five years after the scallops were first accredited. After a six-month review process, an independent adjudicator has rejected their complaints and upheld the original decision to renew label, which allows the fishery to charge a premium price for its produce. 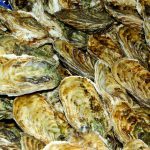 The Shetland Shellfish Management Organisation (SSMO) said it had worked hard to ensure its scallops fishery was sustainable, and this was supported by scientific evidence. “This is a unique, well-regulated and well-managed fishery which has a minimal impact on the marine environment around these islands that we all treasure,” said Carole Laignel, the SSMO’s inshore fisheries coordinator. Shetlanders were delighted when they won eco labels in 2012 for three shellfish –scallops, brown crab and velvet crab. They lost the label for velvet crab last year because the creature’s population was no longer at sustainable levels. The SSMO is now implementing a recovery strategy. Scallop-dredging remains highly controversial. Conservationists argue that the heavy gear used to rake the seabed kills coral-like species such as maerl, sponges and rare horse mussels, and captures other marine species. The adjudicator ruled any damage caused by dredging in Shetland was so minor that it did not have a significant effect on the wider area, which would recover in time. About 24 fishermen currently dredge for scallops in Shetland, mostly using small vessels shorter than 10 metres long, landing 750 tonnes of scallops in 2015. Open Seas said it was pleased some of its factual complaints about errors in the original certification recommendation had been upheld and that some areas it had identified were now being closed to dredging. Phil Taylor, its head of policy, said it still did not accept the fishery was sustainable. “It’s sad to see that MSC has certified scallop dredging on an odd, weak and technocratic definition of sustainability and are out of step with what the average consumer expects of sustainable seafood,” he said. This article was originally published as Shetland scallop fishery retains eco label despite dredging protests at The Guardian on 20/06/18.